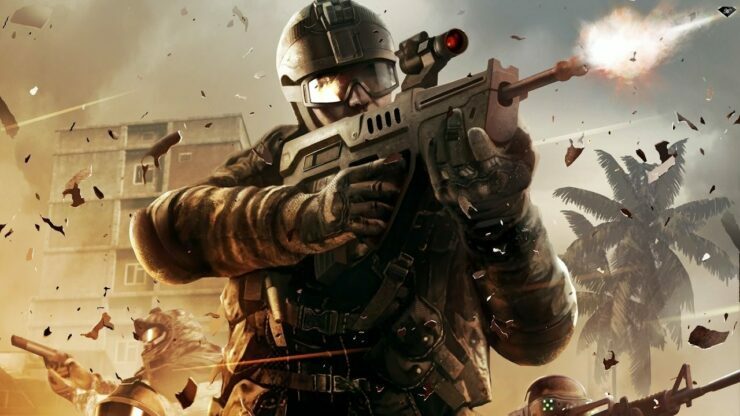 With the recent meeting US President Donald Trump had with key game industry executives such as Take-Two and Zenimax CEOs, the media spotlight is sadly once again focusing on school shooters and their purported indoctrination to violence by videogames. What’s perhaps even more troublesome is that these conversations seldom, if ever, include researchers and scientists. For instance, psychologist Patrick Markey, Professor at the Villanova University, has been looking into this specific issue for years now and not just for videogames (here’s a 2014 paper on violent movies and severe acts of violence), either. 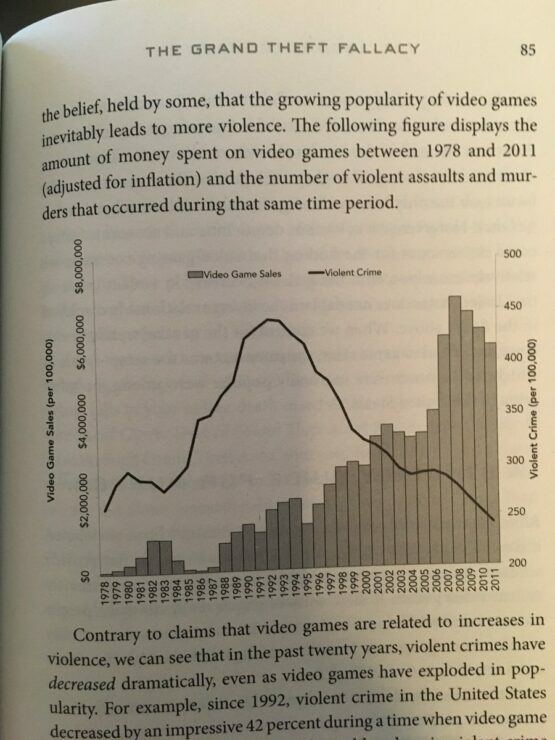 In another 2014 paper (Violent Video Games and Real-World Violence: Rhetoric Versus Data) centered on videogames and violence, psychologist Patrick Markey reported that not only was there a lack of evidence of games contributing to these acts of violence, but major releases of violent videogames actually coincided with a decrease in such crimes. Contrary to the claims that violent video games are linked to aggressive assaults and homicides, no evidence was found to suggest that this medium was a major (or minor) contributing cause of violence in the United States. assaults and homicides 2 months later. 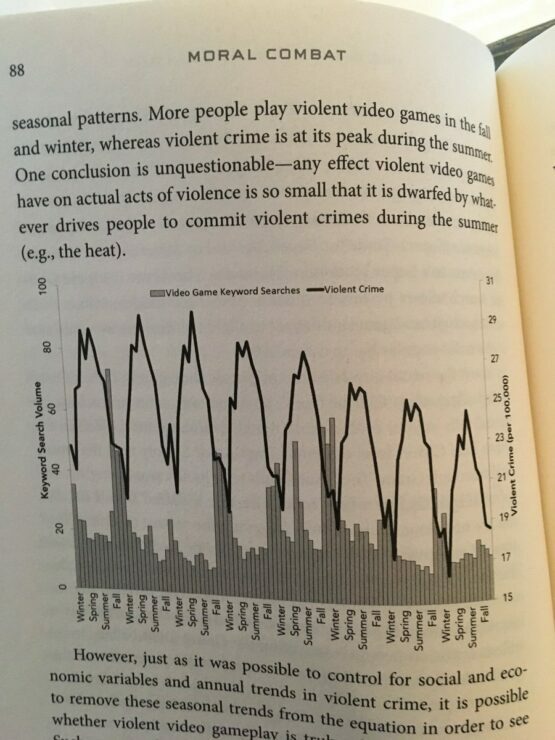 Finally, homicides tended to decrease in the months following the release of popular M-rated violent video games. This paper was likely the foundation for Dr. Markey’s more recent book Moral Combat: Why the War on Violent Video Games Is Wrong, published about a year ago and available for purchase on Amazon. 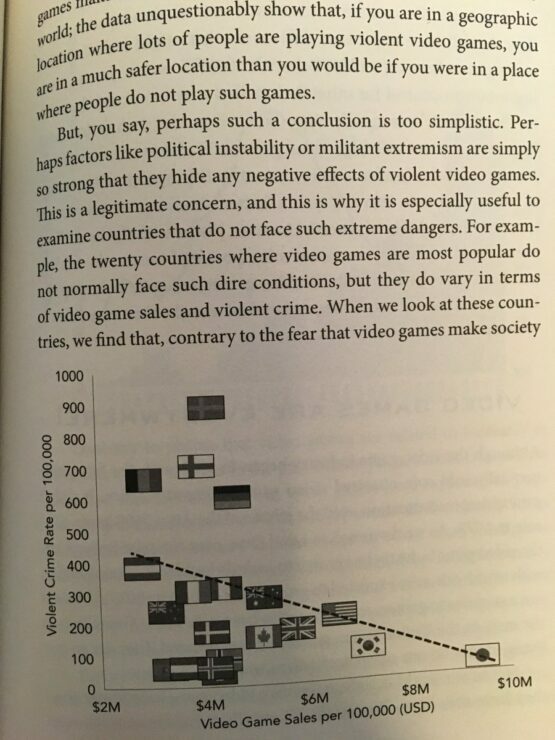 The book, co-authored with fellow psychologist Chris Ferguson, includes several key findings that go in the exact opposite direction of the narrative that violent videogames have anything to do with these tragedies. Earlier today, while arguing against several anti-videogames articles appeared this week on the topic, Dr. Markey posted a few relevant pages from his own book on Twitter. The cited research from the US Secret Service study Safe School Initiative is worth expanding on. According to that report, only about 12 percent of the school shooters evaluated at the time exhibited any interest in violent videogames, which is far less than any other media. Over half of the attackers demonstrated some interest in violence, through movies, video games, books, and other media (59 percent, n=24). However, there was no one common type of interest in violence indicated. Instead, the attackers’ interest in violent themes took various forms. writings, such as poems, essays or journal entries (37 percent, n=15). Admittedly, this specific study is from 2002. 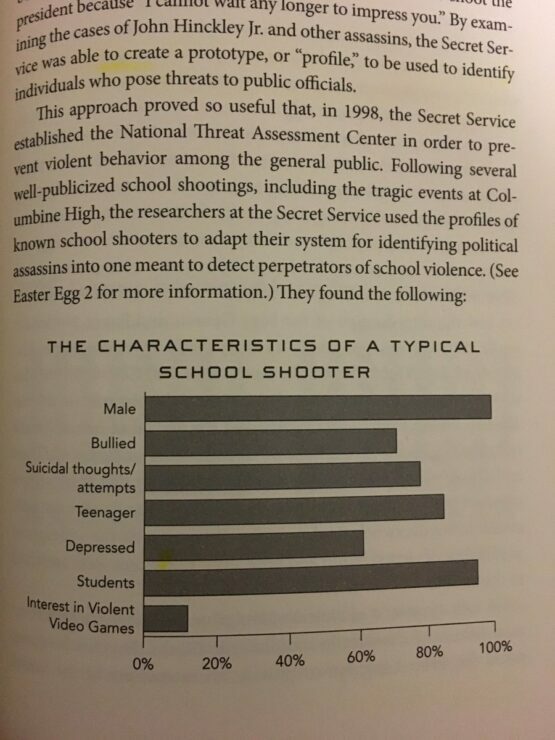 However, the numbers haven’t changed even with the latest tragedies according to psychologist Patrick Markey and only 13-20% of the school shooters had interest in games as opposed to circa 70% of the high school population. You are cherry picking cases and not even very well (Cho didn't play or own any video games!) Research by my lab and the US Secret Service both found that that between 13%-20% of shooters had interest in games compared to 70% of high school students. Markey’s aforementioned book also contains an assessment from Dr. Peter Langman, one of the foremost experts on the psychology of school shooters, who analyzed tragedies between 2005 and 2012 to reach similar conclusions. Actually, I found the relevant pages of the book. Dr. Peter Langman (https://t.co/rGdk4p5K4h) assessed the media habits of the ten deadliest school shootings, and found only 20% of them played video games. More specifically, Dr. Langman's report is based on ten shootings between 2005 and 2012. You are correct. Dr. Langman was also helped with our study too. He is probably the person who knows the most about this topic. We already reported last year that a fMRI study conducted by German researchers showed how violent videogames don’t even increase aggression or decrease empathy. Worryingly, none of these studies seem to be considered in this sensitive debate by politicians. Will Donald Trump enact any measure to restrict violent games and media? At this point, we can only hope he won’t. Clearly the issues with school shooters and mass shooters in general lie elsewhere.